Today’s letter is “J” and my poem is based on the “Jealousy”. Is there any need to be Jealous? Some are rich some are successful & some are famous! They all are living their own life. Do you ever know, how much they sacrifice? If you are also ready to do then go ahead. Jealously is the evil feeling, forget about it and clean your head. Exceptionally God blessed everybody with the same opportunity. Now It is your turn to believe in the phenomenon and change it in dignity. Be careful! It will destroy all your purity. And your divine thoughts can also change into insanity. Accept yourself, Love yourself as you are! There is always a need for improvement, near or far. Don’t need to copy others or be a shadow. The world will be happy to see and know the real you. You are the best, You can also be the inspiration. So get set ready to set an example and spread the motivation. This is my contribution for today. I will come today with a new one. Till then take care, be happy. Previous Post #Day9 I Love Myself! 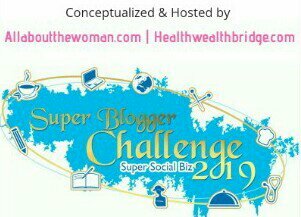 Next Post #BlogchatterA2Z Challenge #My Posts Collection!! That’s a wonderful thought. I believe that to be jealous is to belittle self. Jealousy is so natural I feel. Although breeding any kind of negative emotion does take a toll on us in the end. What you write makes sense but so hard to follow. Yes! It is but I believe in this and honestly try to follow this and I am happy with the results. If we don’t compare, don’t feel jealous. Yes if we don’t compare. Totally agree. My thoughts on jealousy exactly resonate with what you have written here. One could resent others success, but there is also a lot to learn from them. We should focus on that. Thank you so much dear for understanding! Jealousy eats away one’s happiness, for sure! Thank you so much, dear and I loved the lines. What a thought! A nice poem. I think jealousy is an emotion like love, hate, anger etc. One may not be able to get rid of it, because it is part of our constitution. For the time being under extreme conscious effort one may be able to overcome the feeling, but it will emerge as a bigger force some other time. But one may be able to channelise the energy. Lovely lines on a rather sensitive subject. I find jealousy a difficult emotion to tackle; if channeled constructively, it can help us do great things, but very often, it only breeds negativity. Thank you so much dear for visiting daily and I will try also to visit your blog more often, sorry for that. Agree with your thought. 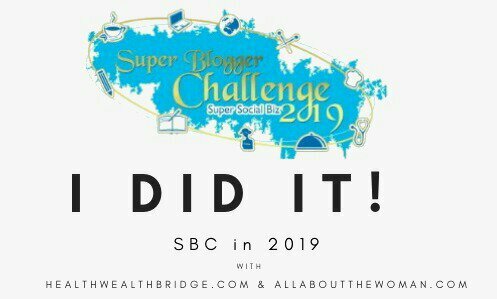 Look forward to hearing from you, Deepika 😀 I have really enjoyed finding your blog through the A to Z challenge and will continue to be a loyal reader! Wonderful thoughts Deepika, The universe is abundant and there is a place for everyone. Getting jealous over other’s stories only harm your innerself, instead get up and do something. Thank you Priyanka for very motivating words. Thanks a lot, Vidhya!! Means a lot. It’s a common human tendency to be jealous of others. If one invests more time in self improvement, life would be more beautiful. Lovely poem Deepika!